What’s the Buzz? 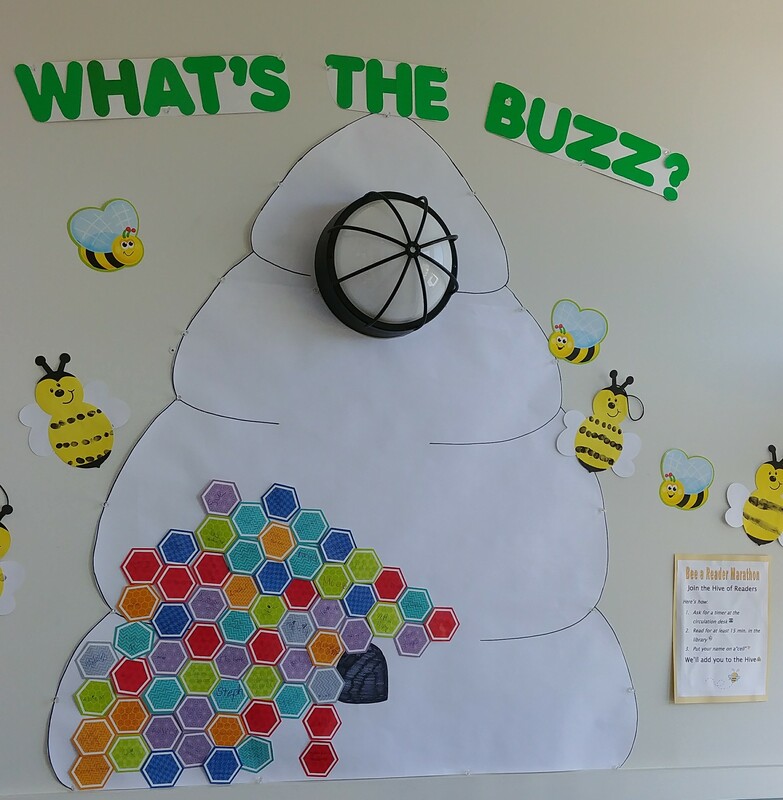 Fill out your name in a cell of the Plympton Public Library’s bee hive as you become a reader. It only takes 15 minutes to stop the buzzyness and read at the library, located on Route 58, in historic Plympton Village. 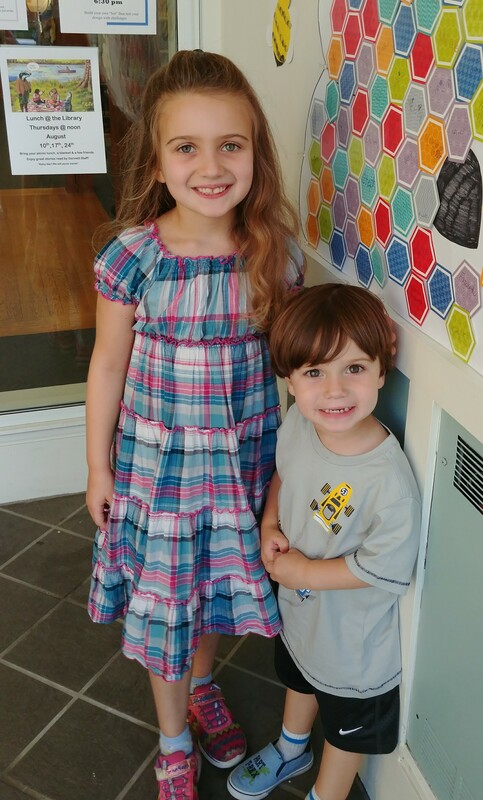 Marlee and Graham Mulcahy added their names to the Plympton Public Library’s “Hive of Readers”, the library’s summer reading program. Marlee also added her name to a flower after reading a “Build a Better World” book.